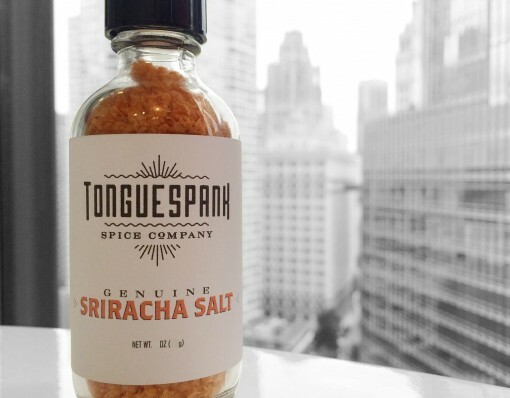 Tongue Spank Spice Company has produced the perfect condiment, Sriracha Sea Salt. 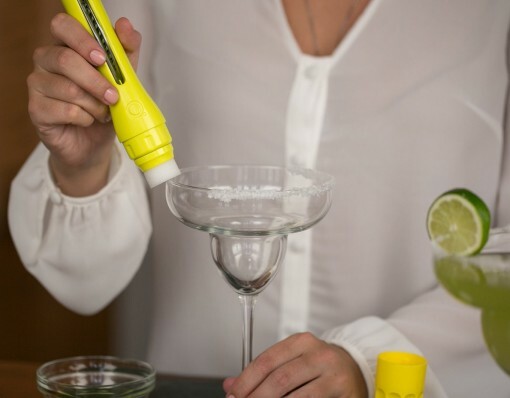 The sea salt is a combination of crunchy Pacific sea salt and Sriracha and it’s great on food, in sauces and even to rim your bloody Mary! Everyone loves Sriracha, but some people are obsessed with it! The Sriracha Sea Salt is a great gift for under $20 for those Sriracha lovers who need more than one Sriracha condiment.